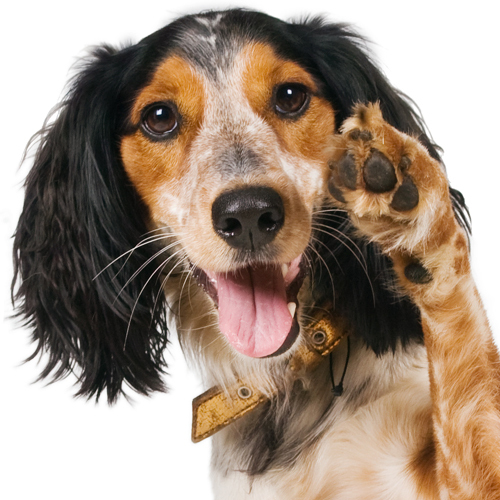 To a large extent, dogs ‘see’ the world through their noses. 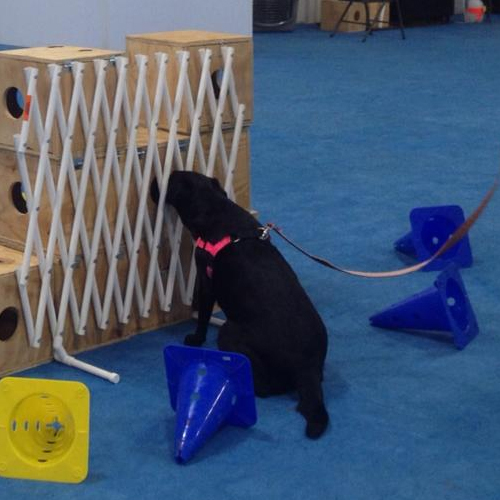 Your dog is already an expert sniffer dog: this class will teach you how to develop and direct that natural ability and have fun with your dog at the same time. A strong foundation and correct introduction to odor will have you and your best friend off to a great start. 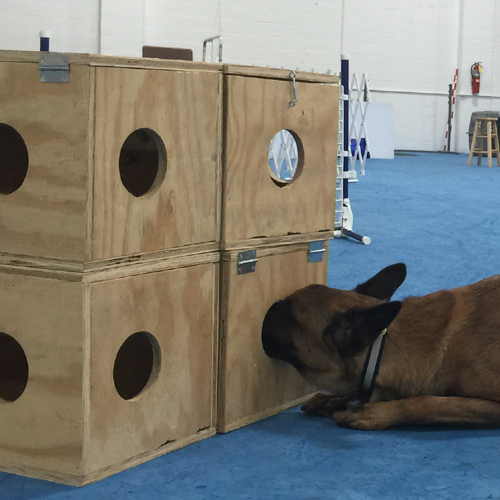 Whether you want to compete or not, you will be amazed at your dog’s ability to use his nose! 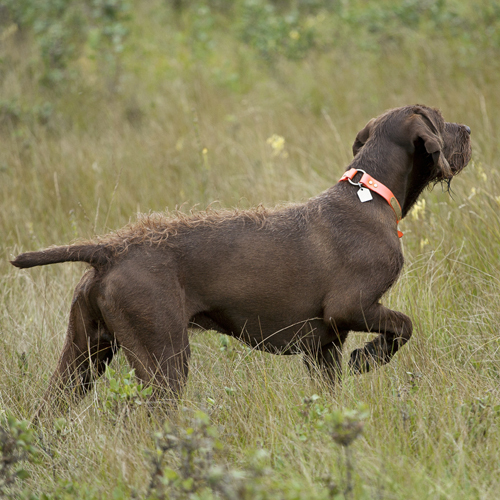 You’ll help your dog build working stamina and problem solving skills. 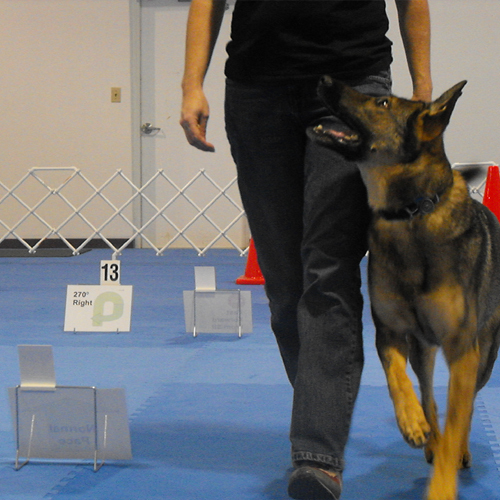 The methods used in class are drawn from narcotic, cadaver, and other scent detection disciplines.